Jane is a communication management coach, expert facilitator and educator working with businesspeople in the corporate world to sharpen their leadership communication skills. Her work over nearly three decades has included high-stakes education programs and one-on-one coaching for media interviews, AGMs, hostile stakeholder meetings, change management programs for front-line managers and crisis leadership programs. As Managing Director and Master Coach at Gaia Coaching Group, Jane directs communication skills programs for emerging leaders. She is passionate about the empowerment and education of women and has an exclusive, Executive Women’s Program for emerging female leaders. Horsanity plays an integral role in this comprehensive program. 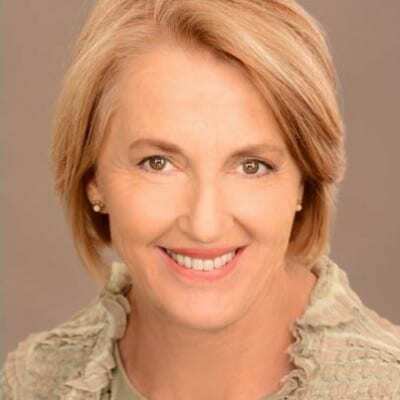 A former journalist and award winning Public Relations consultant, Jane is a published author and sought-after public speaker and facilitator working with a wide cross-section of organisations and universities in Australia, North America and New Zealand. Her book, The Four Highly Effective Stages of Crisis Management was released to critical acclaim in 2011. All of Jane’s and Gaia work’s work with Horsanity is grounded in adult learning principles backed by solid, evidence-based leading edge tools and techniques honed over more than 25 years’.